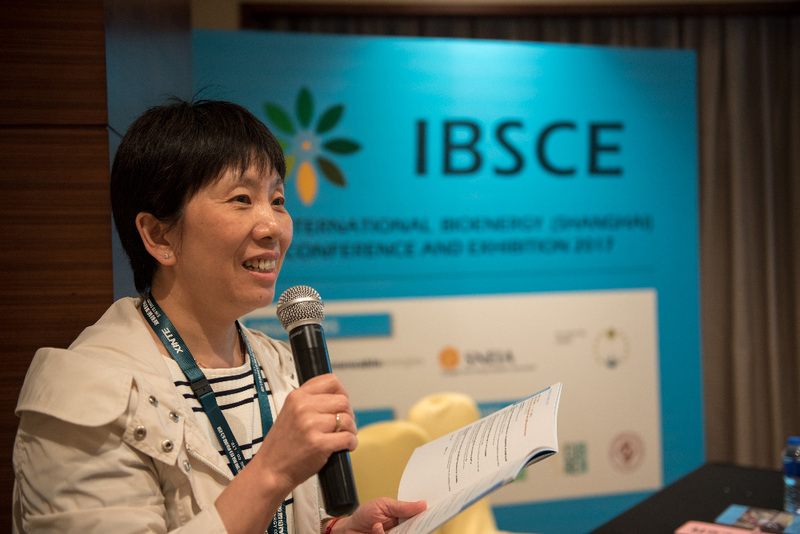 We would like to thank the participants for attending the IBSCE 2017 event and for making it a great success. The Power Point Presentations of the Conference Presentations are available. 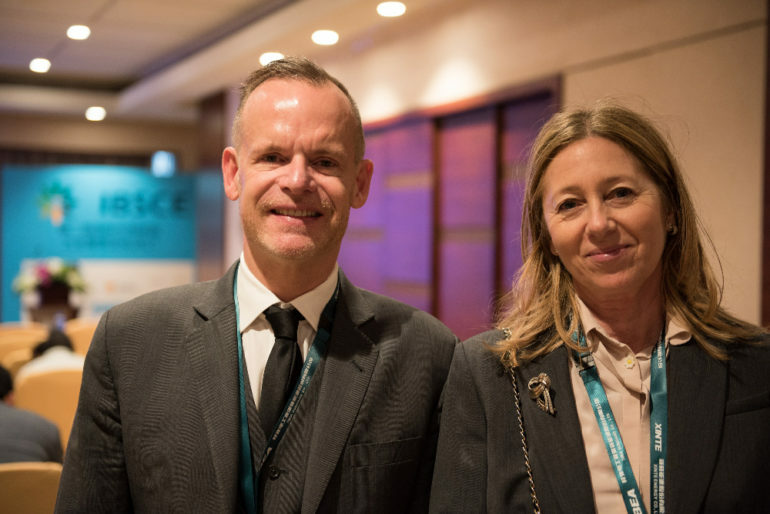 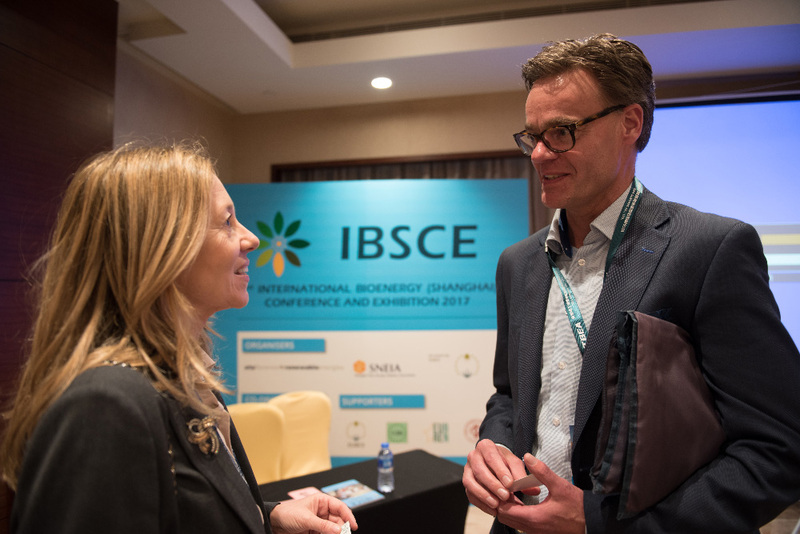 We look forward to seeing you all at IBSCE 2018! 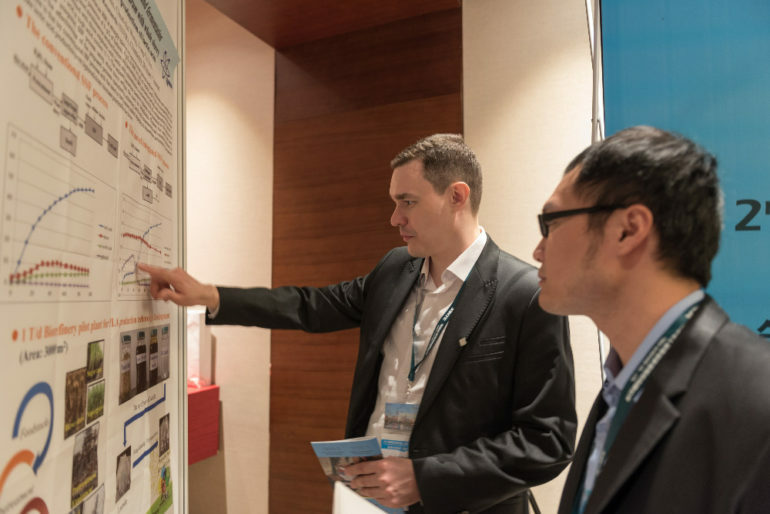 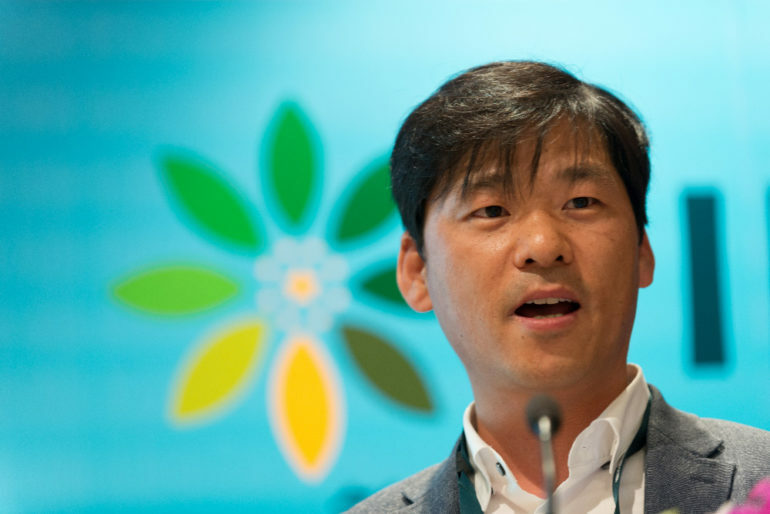 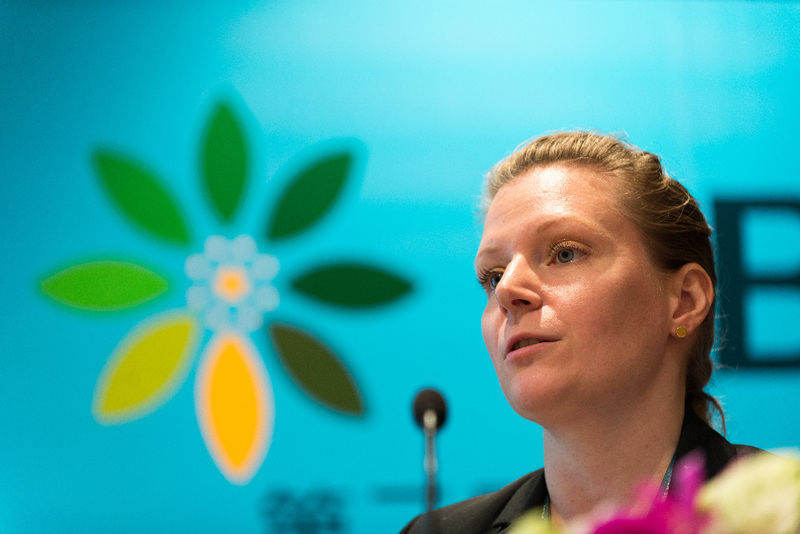 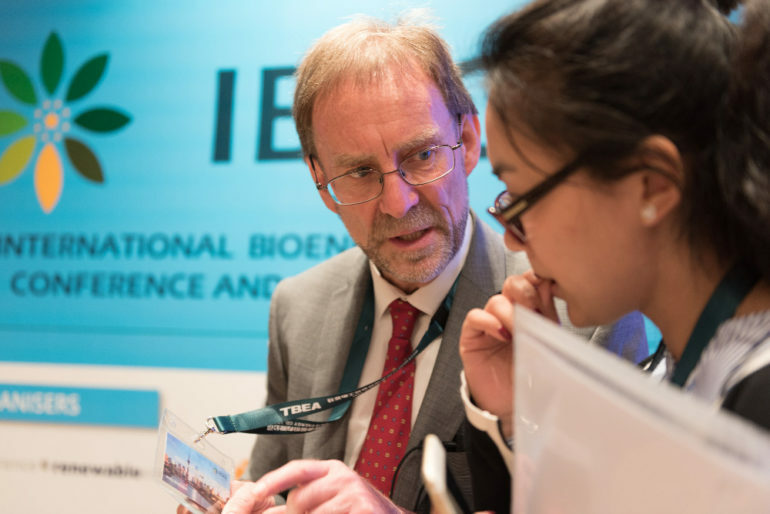 In the meantime, we invite you to look through the event photos and videos, and explore the upcoming EUBCE 2017 in Stockholm, from 12 to 15 June. 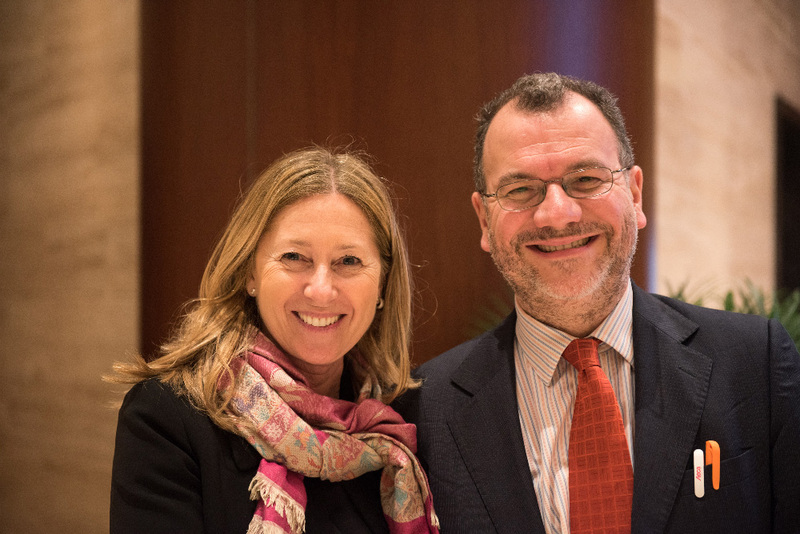 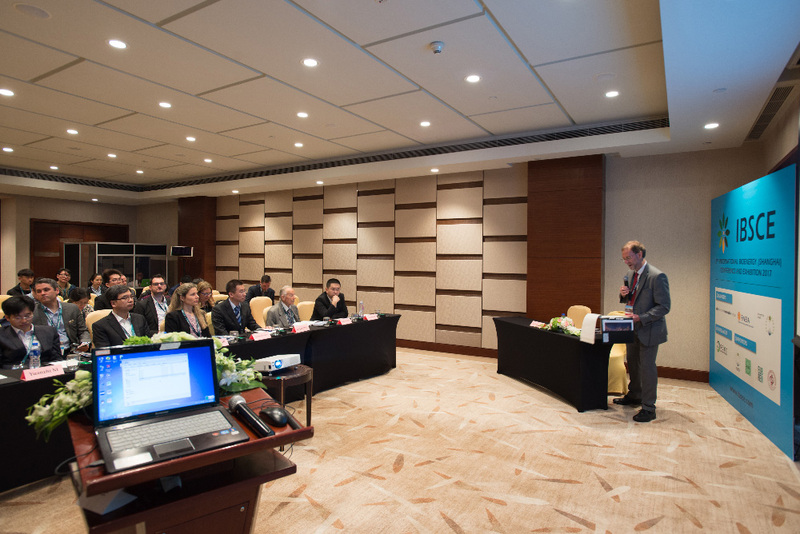 We would be pleased to discuss tailored conditions. 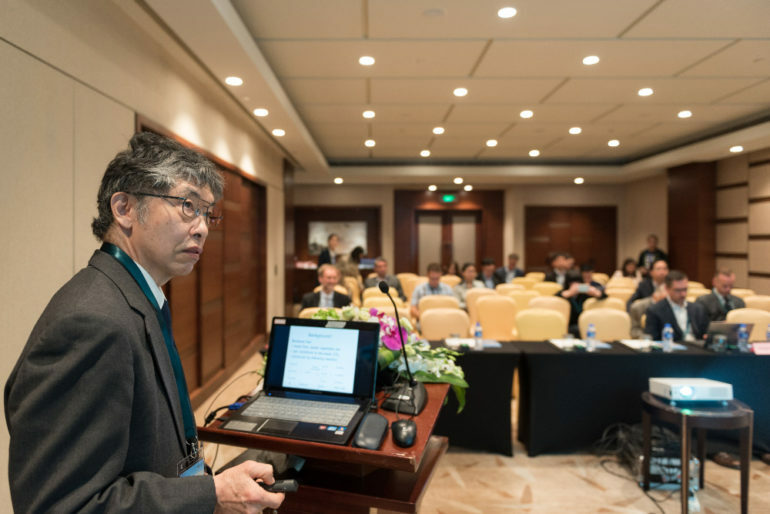 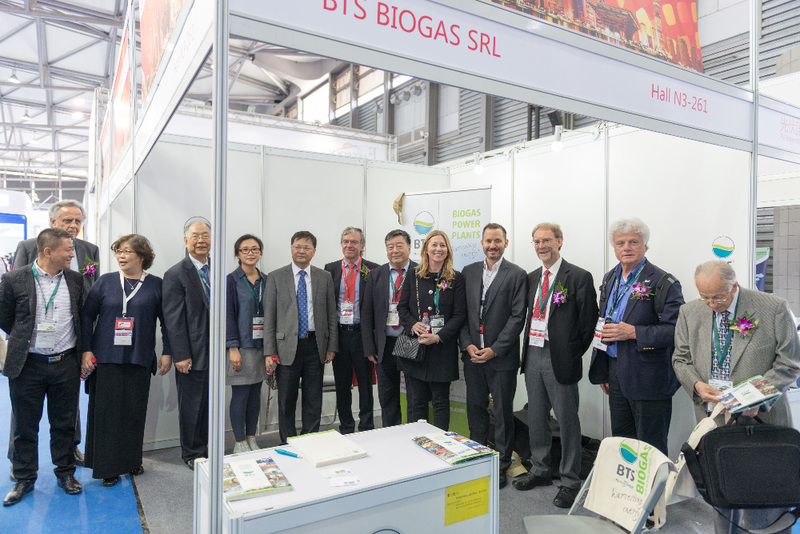 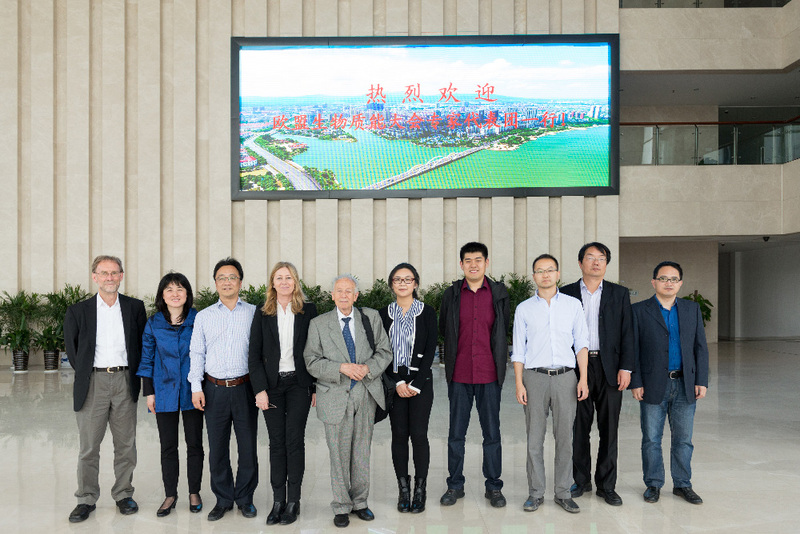 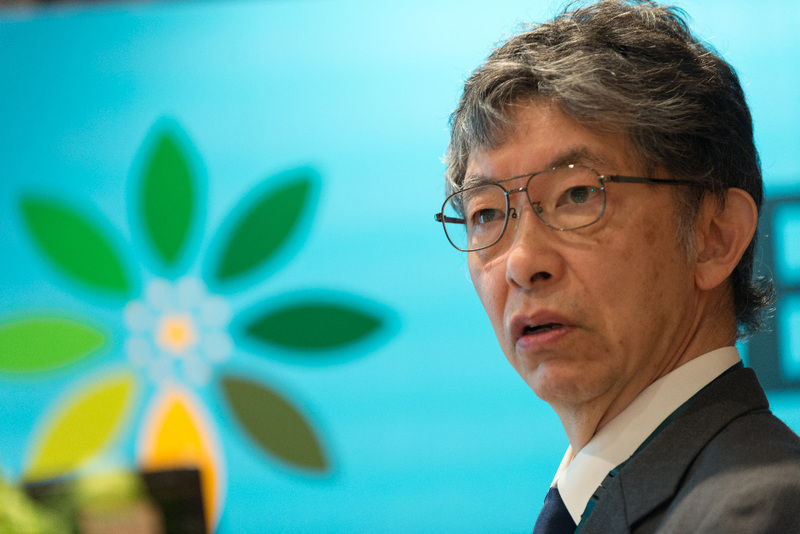 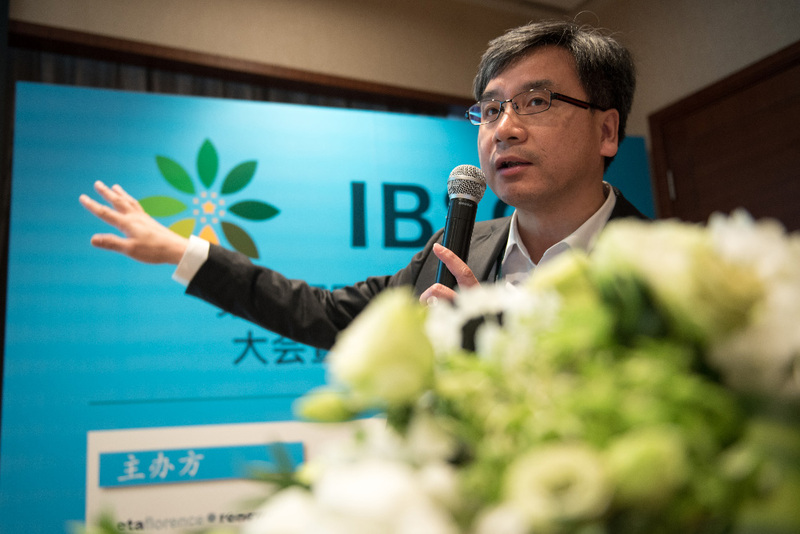 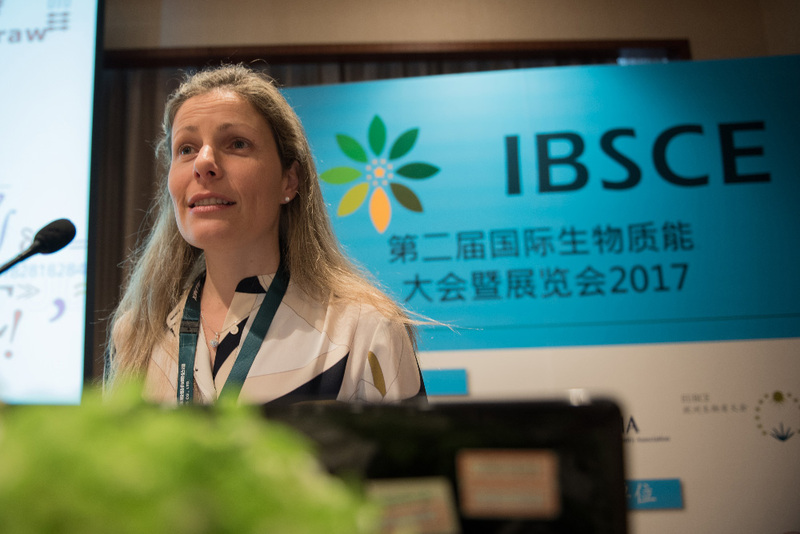 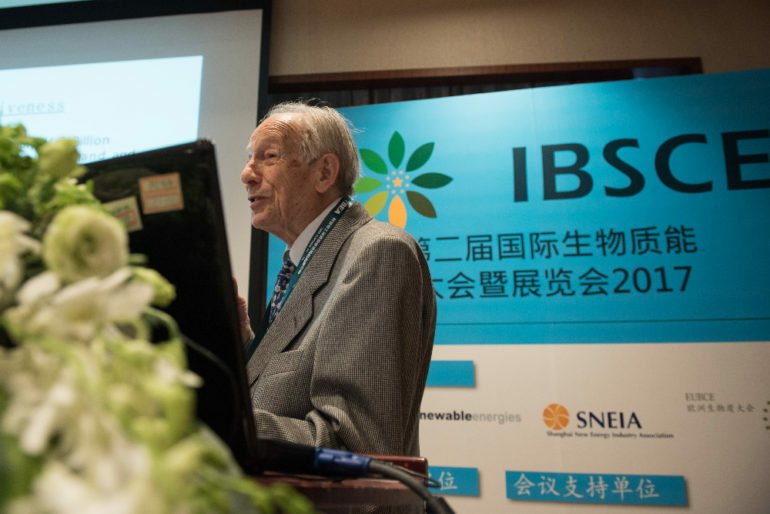 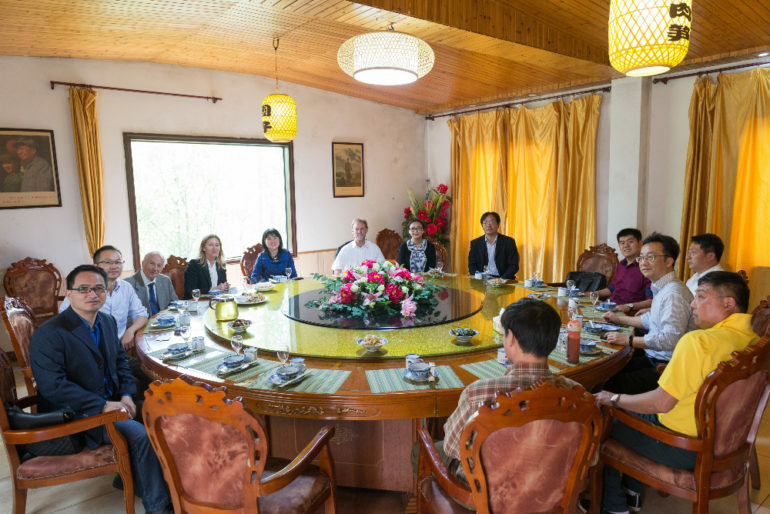 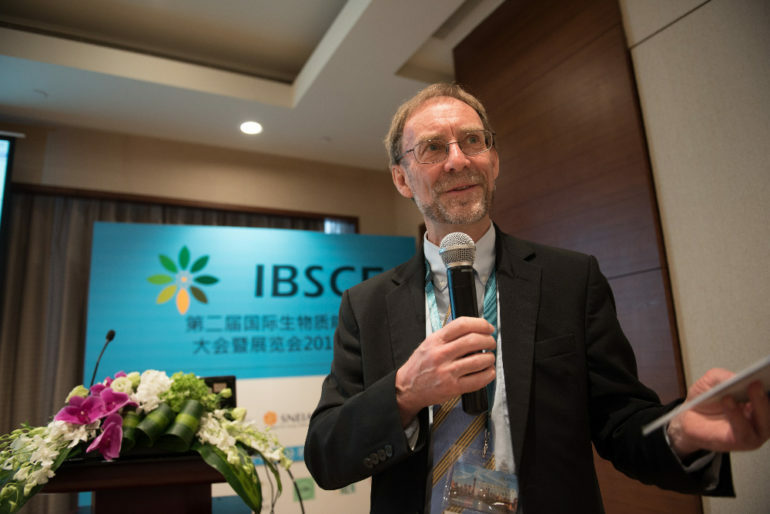 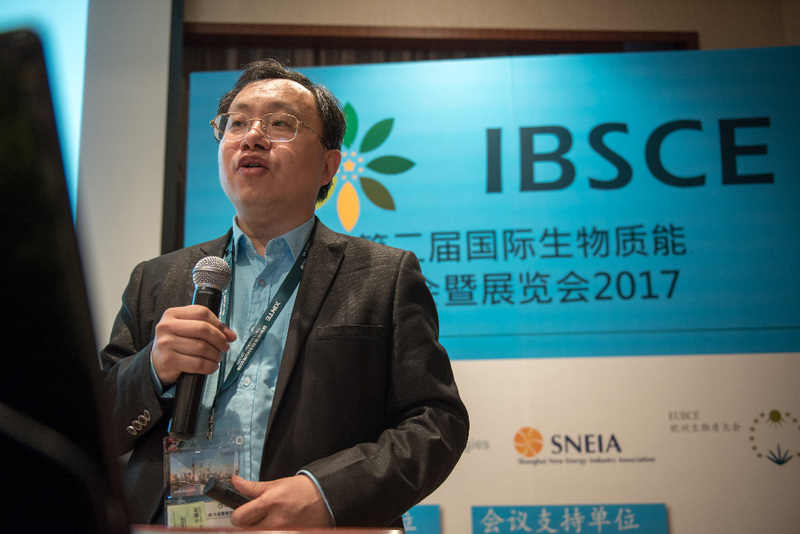 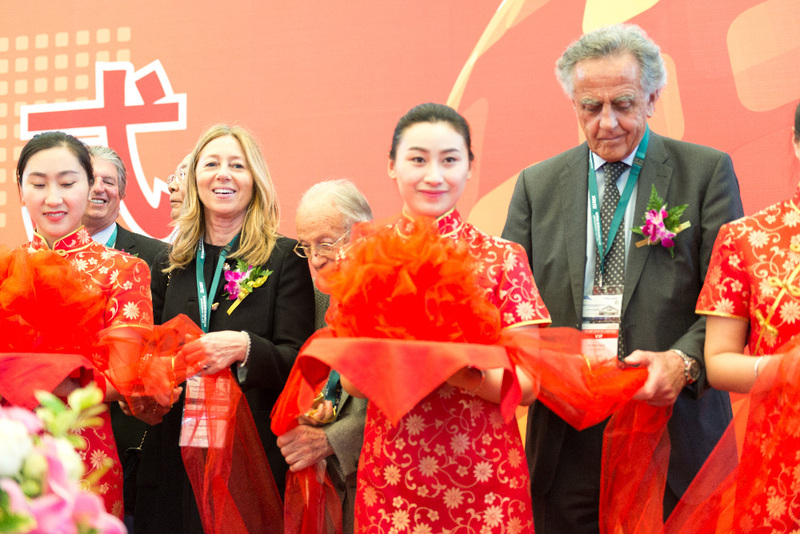 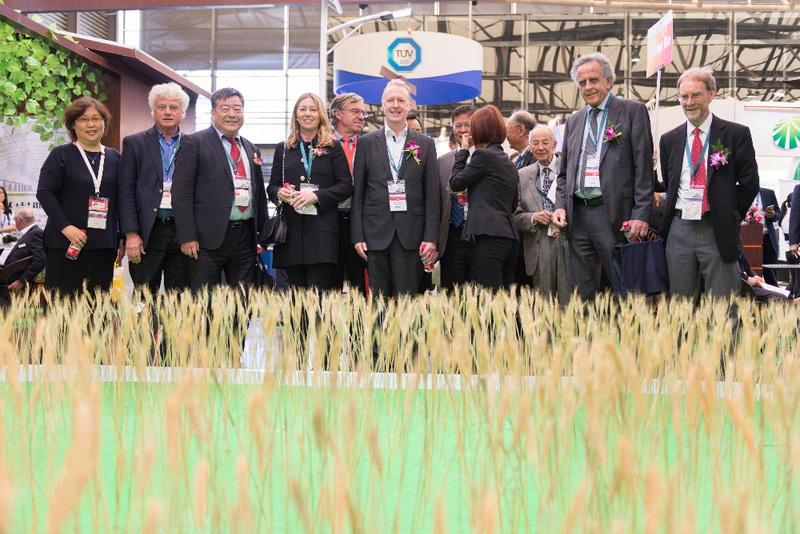 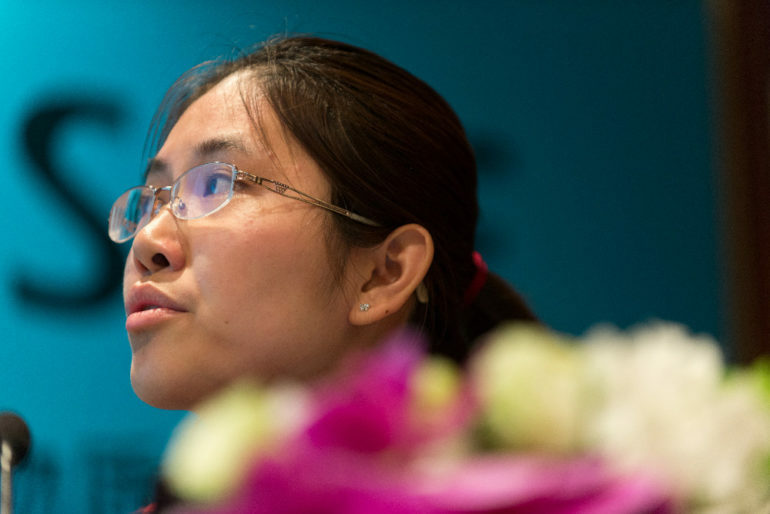 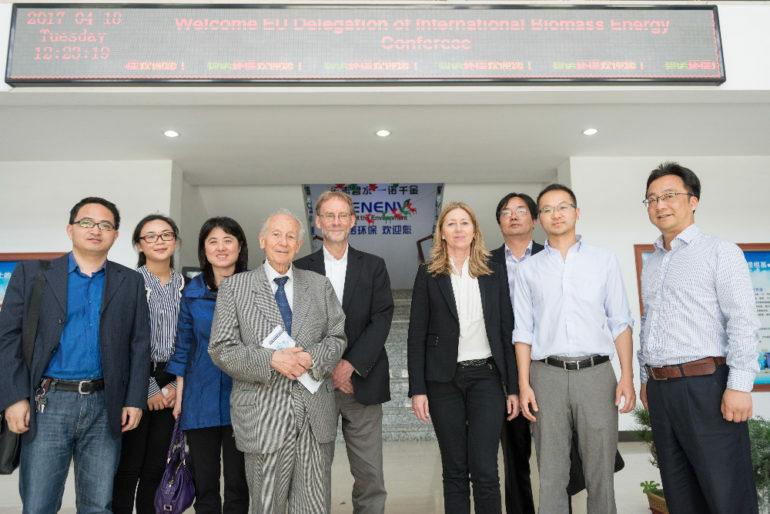 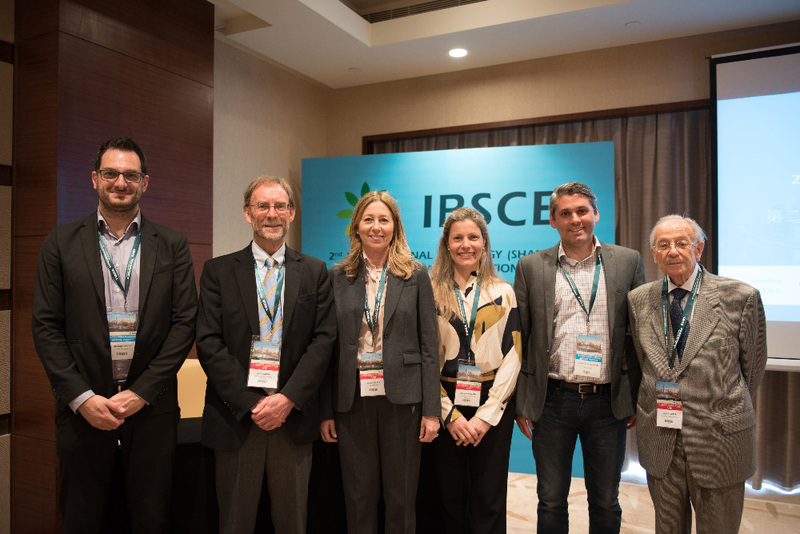 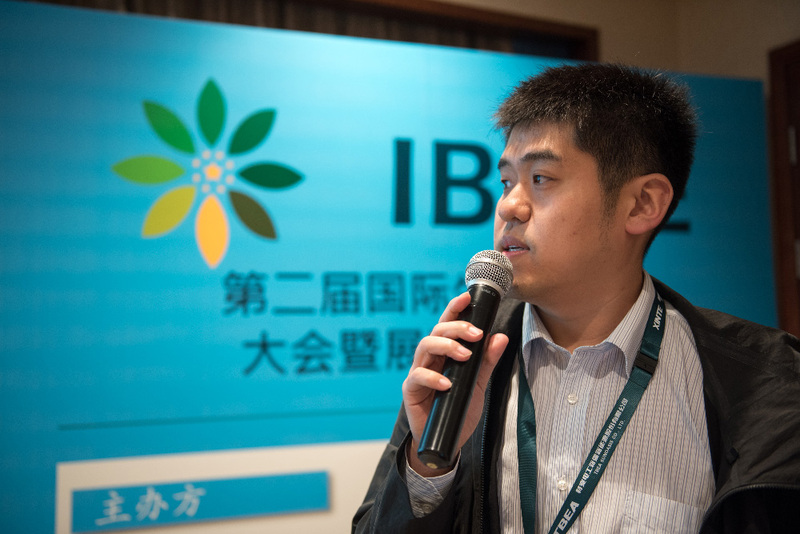 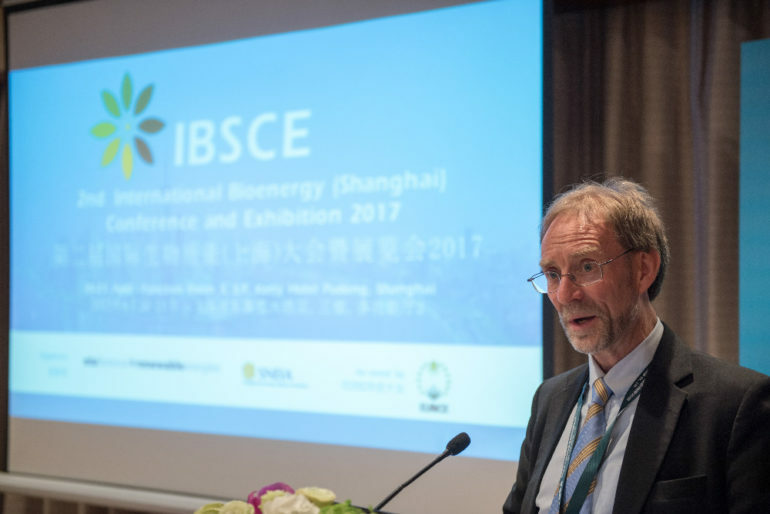 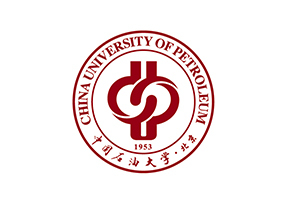 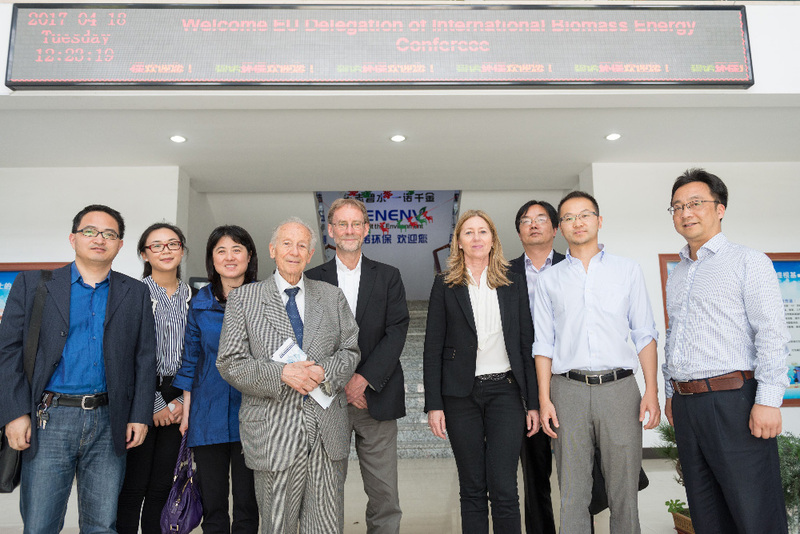 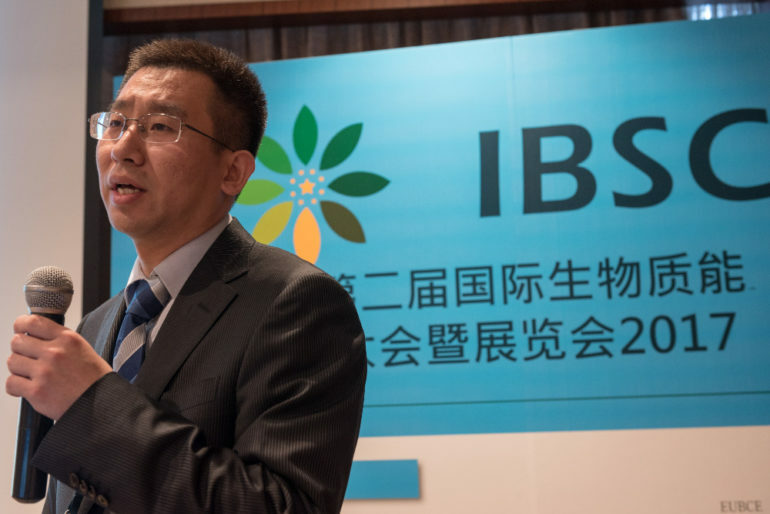 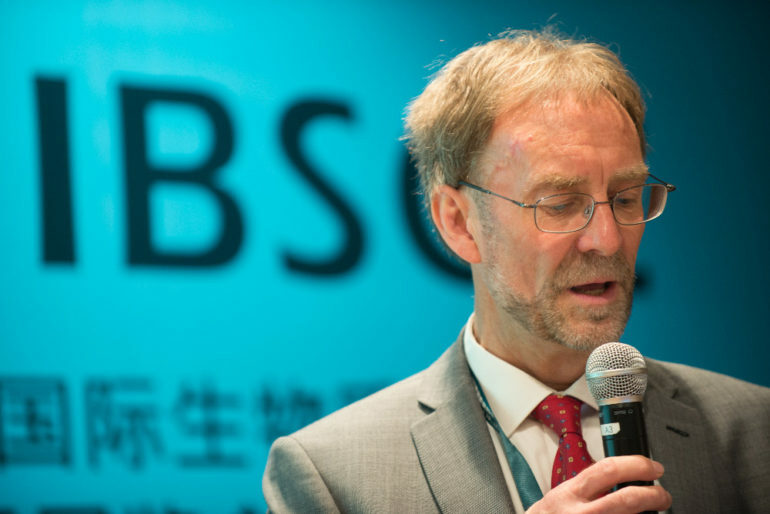 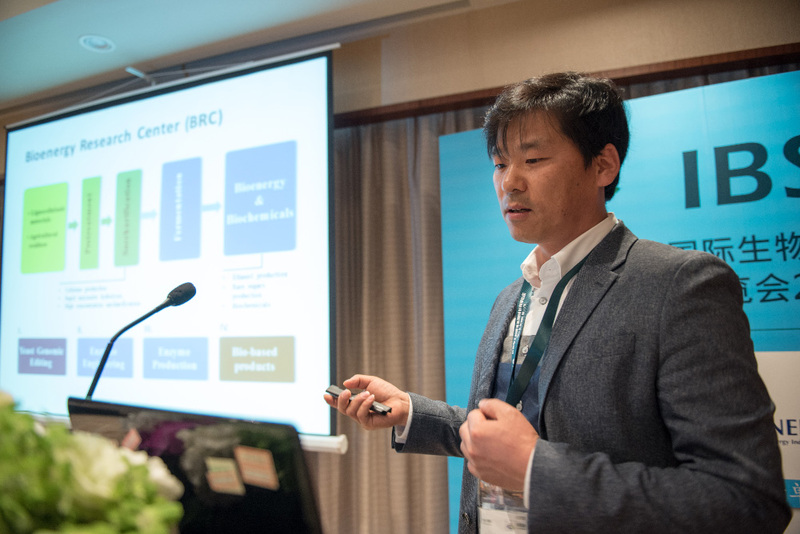 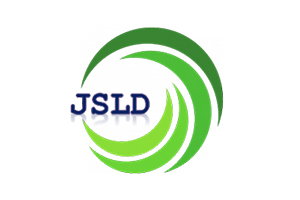 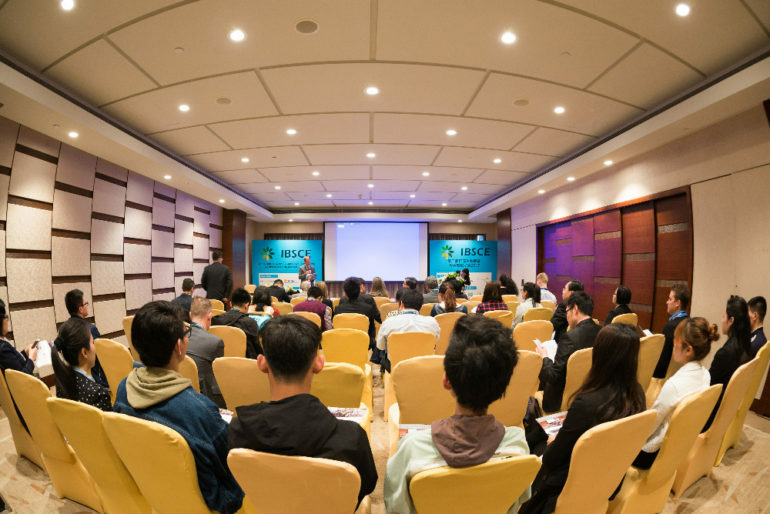 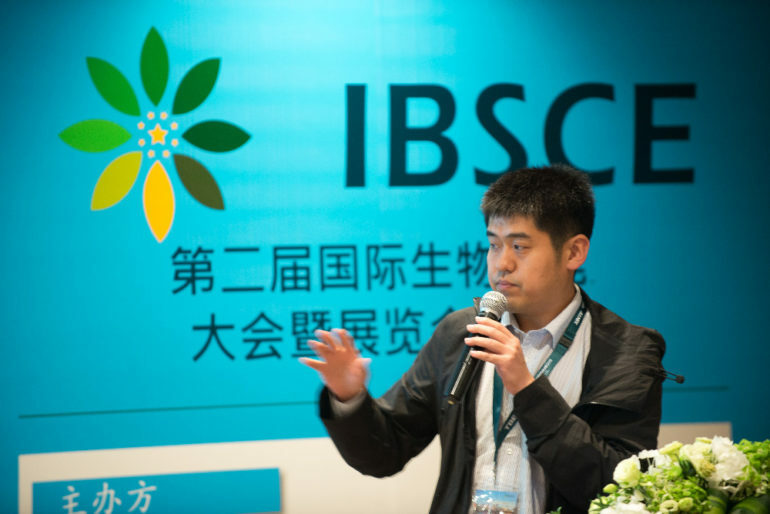 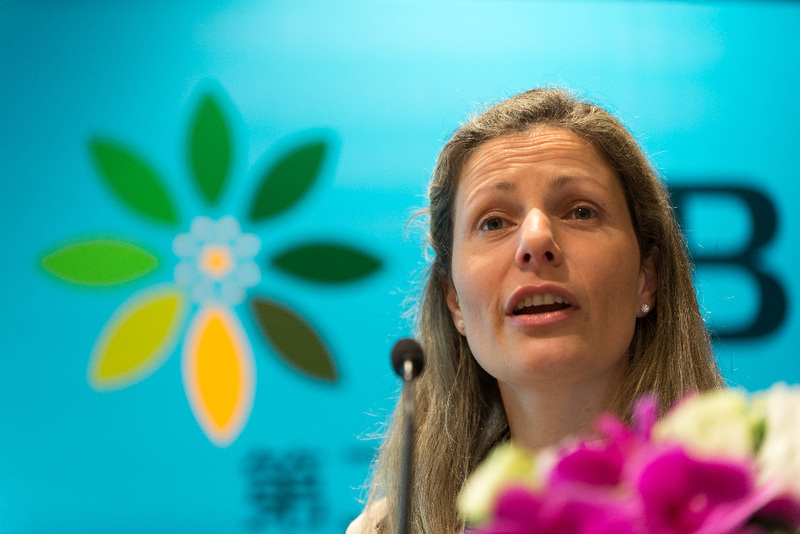 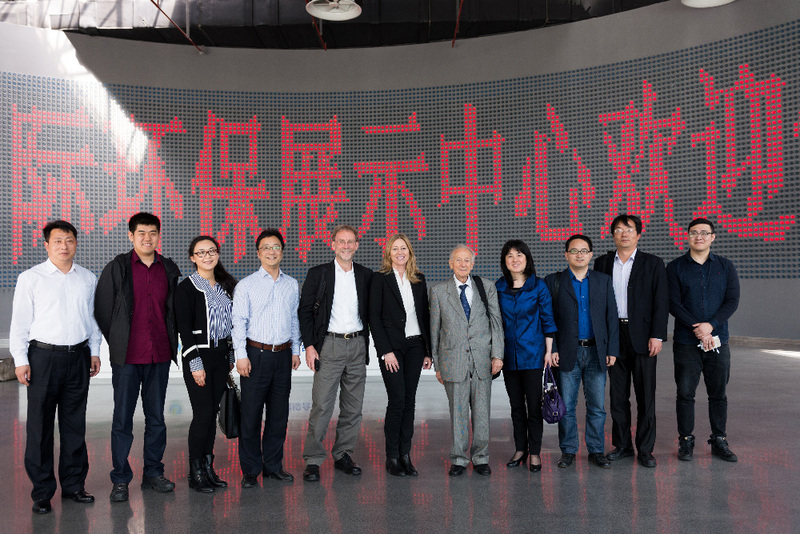 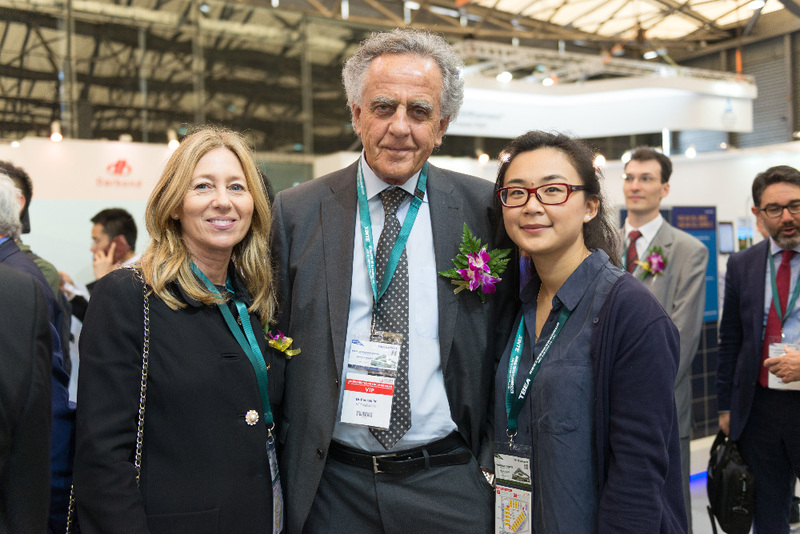 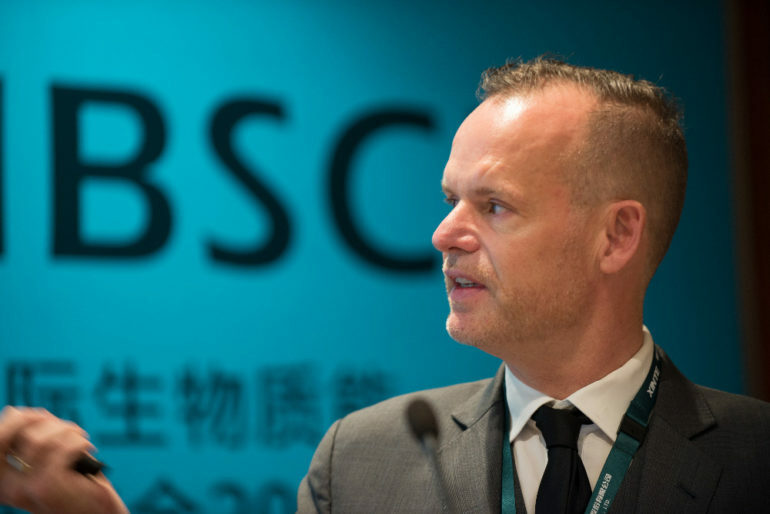 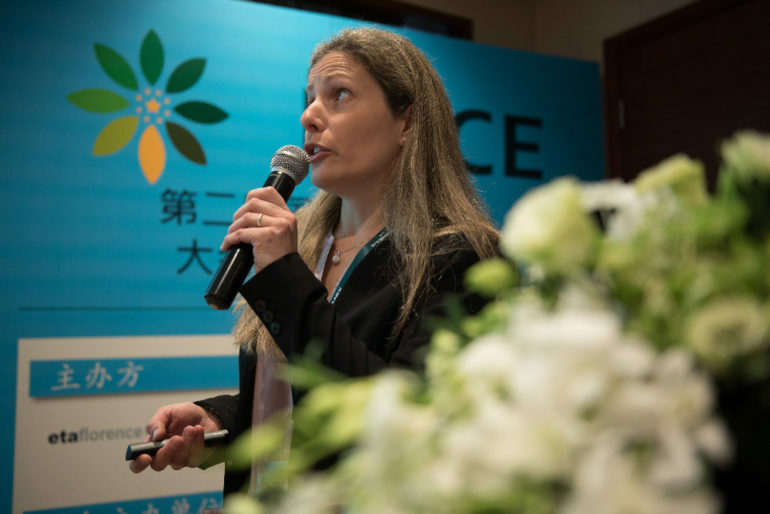 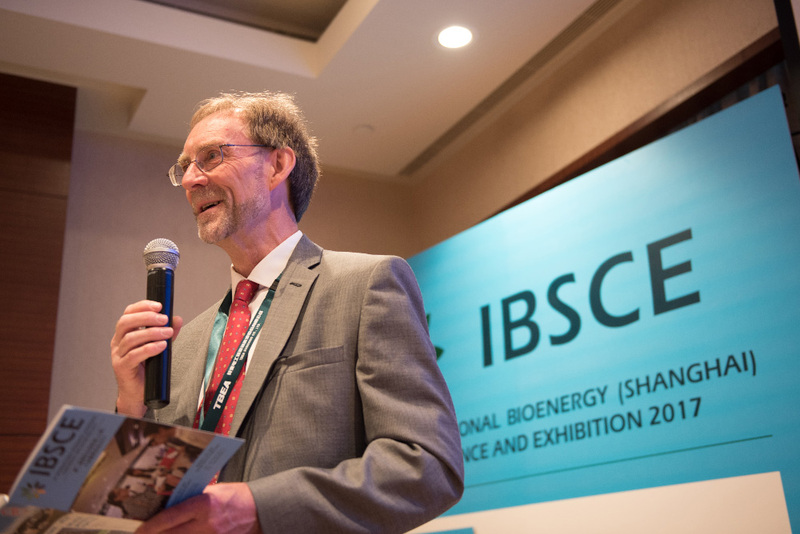 In 2017, IBSCE 2017 – 2nd International Bioenergy (Shanghai) Conference and Exhibition – returned to Shanghai, China on 19-21 April 2017. 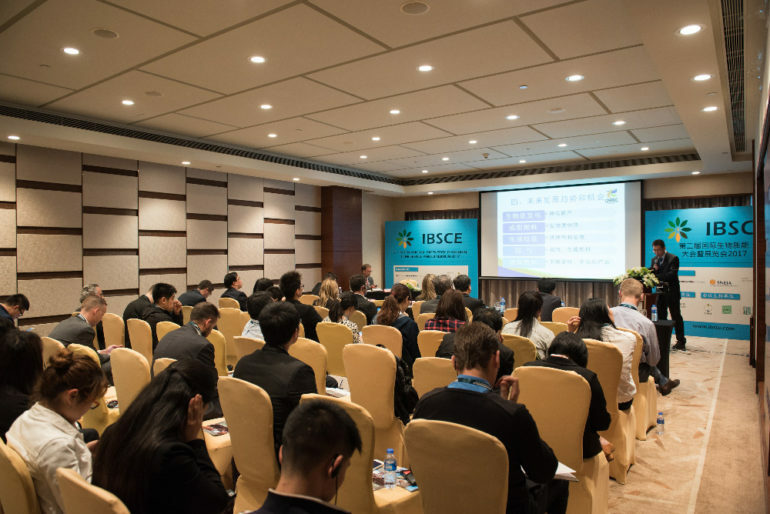 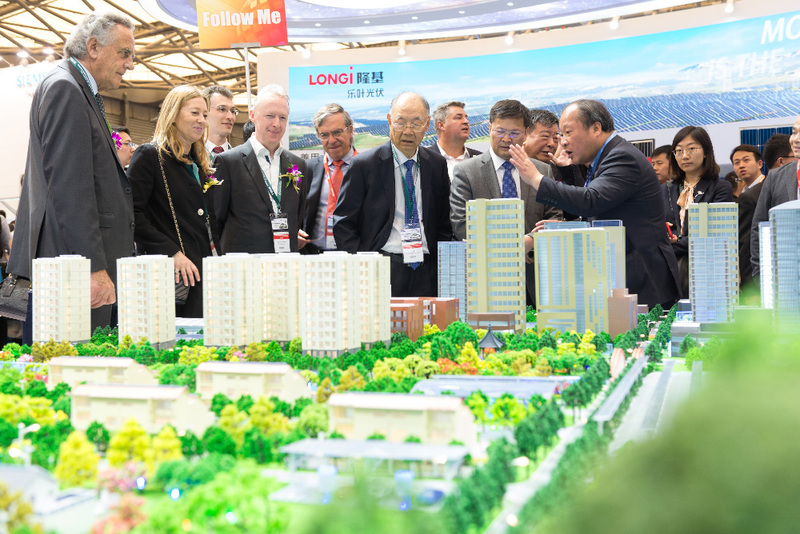 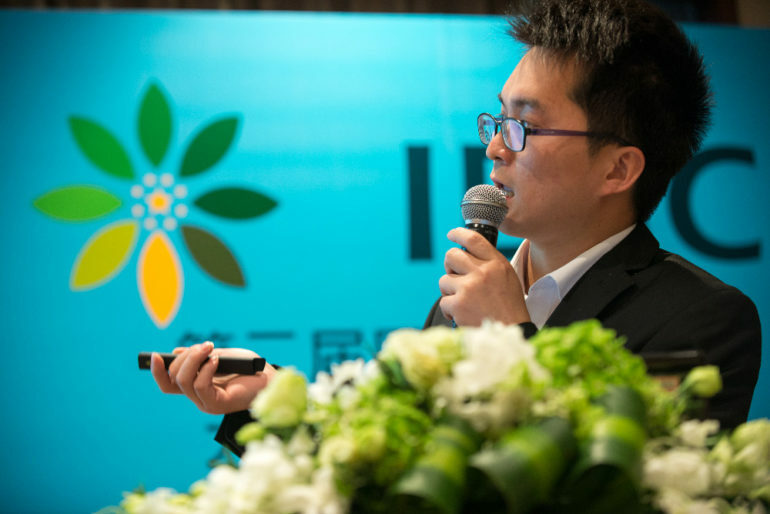 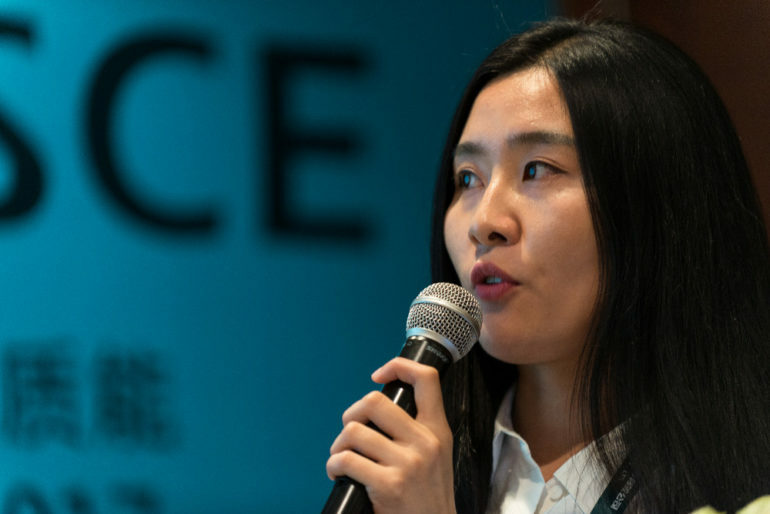 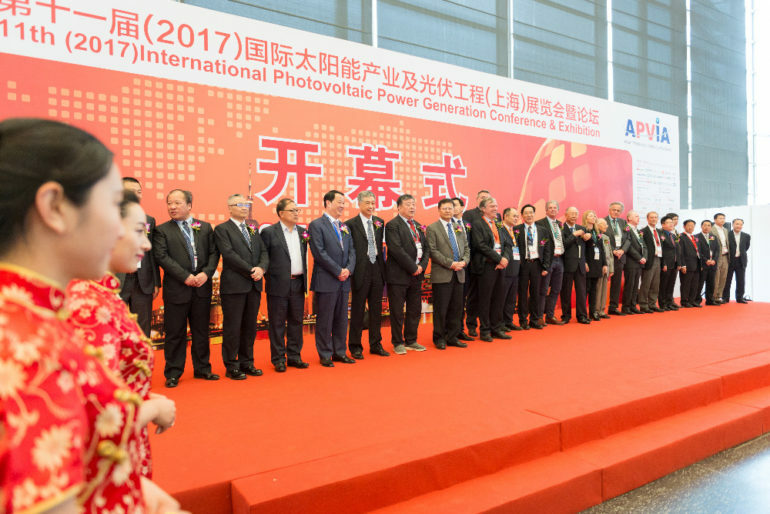 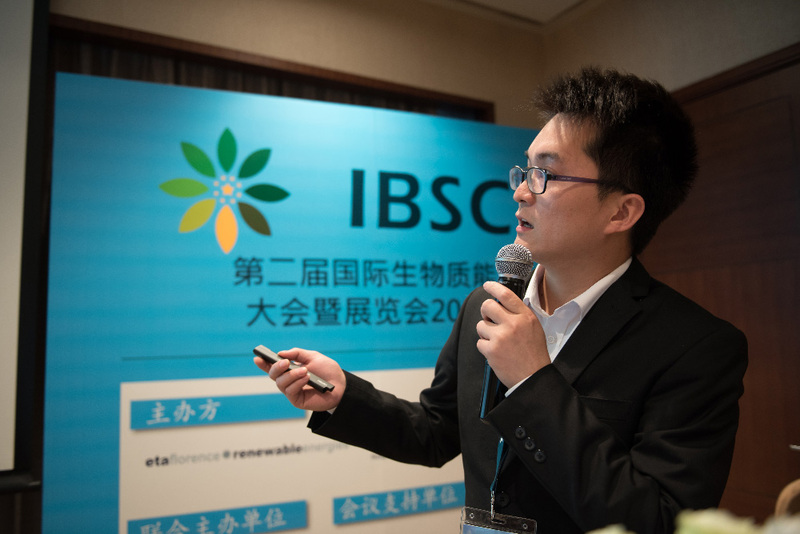 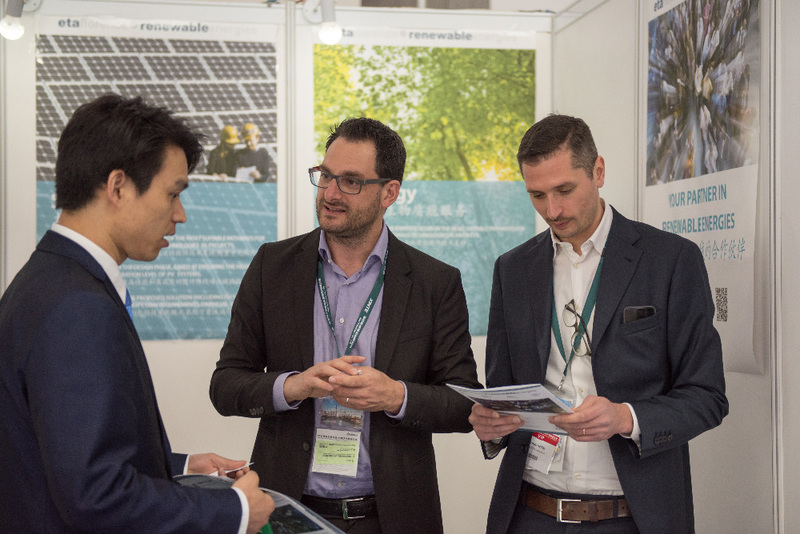 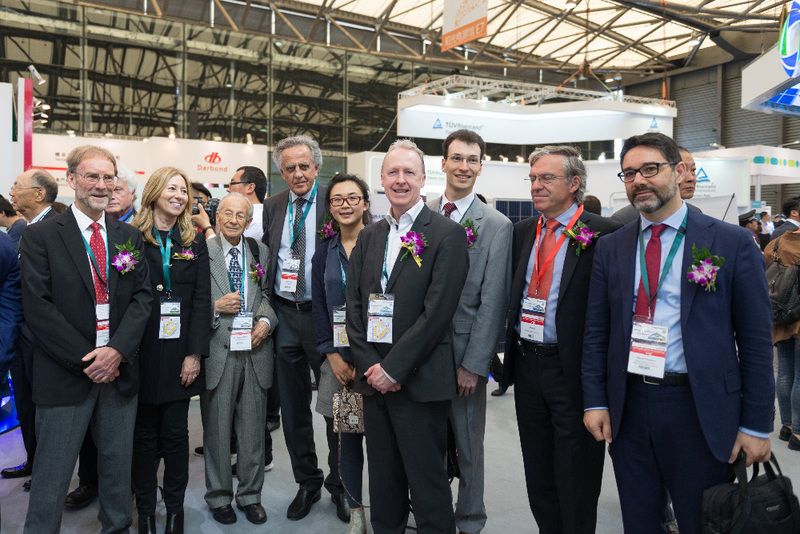 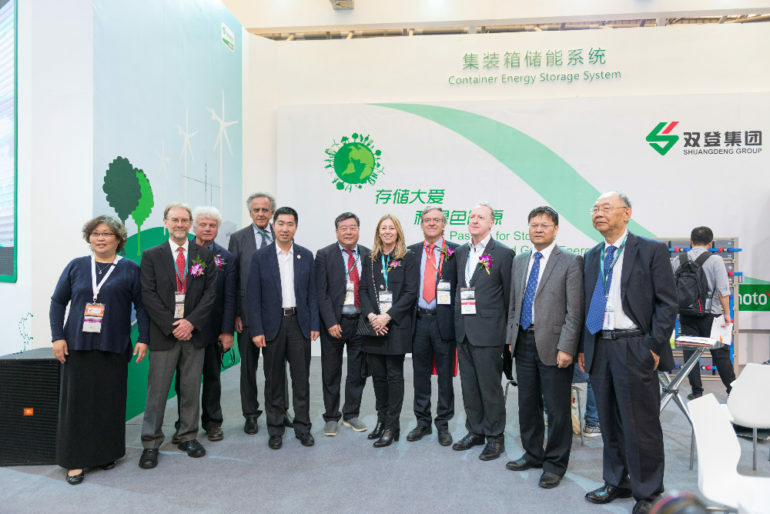 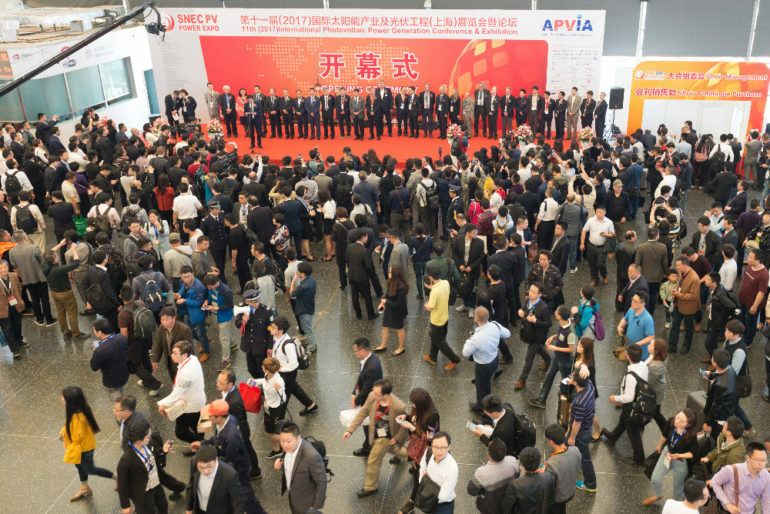 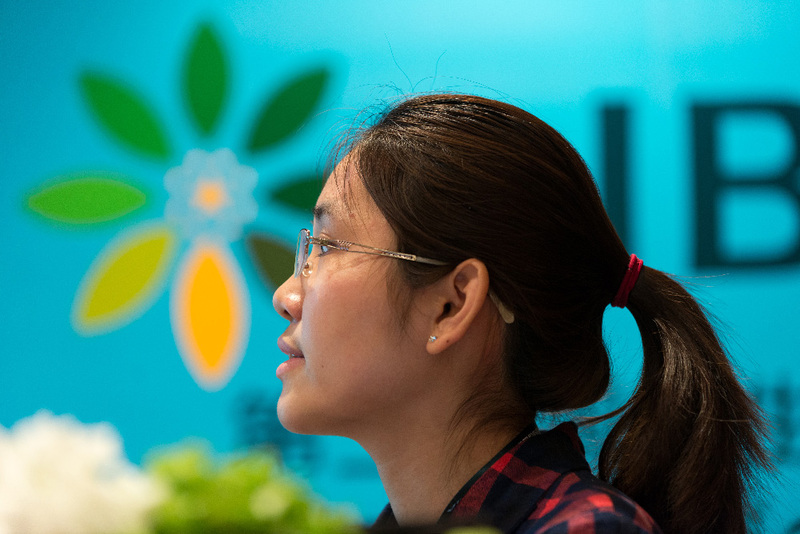 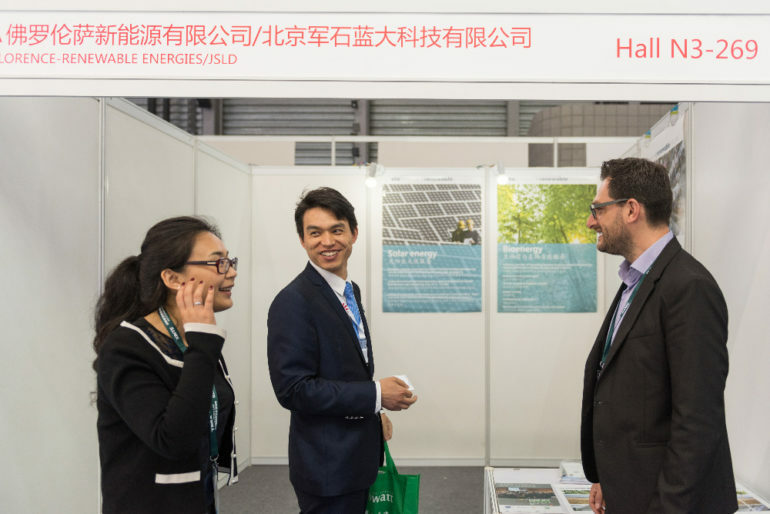 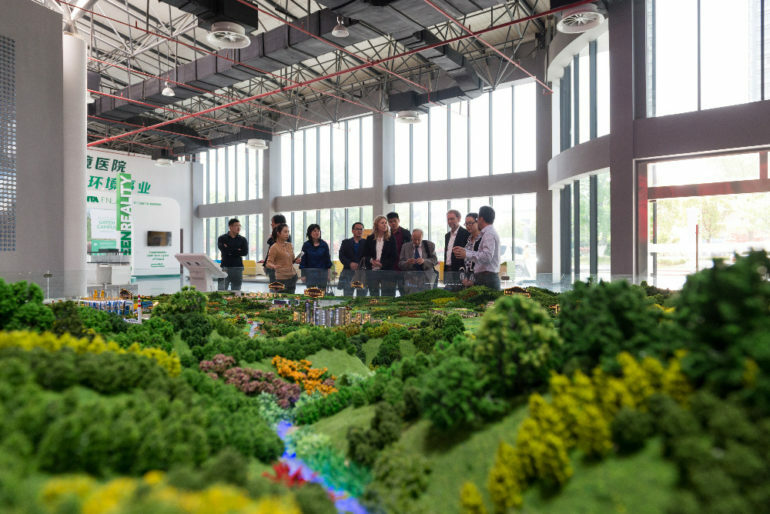 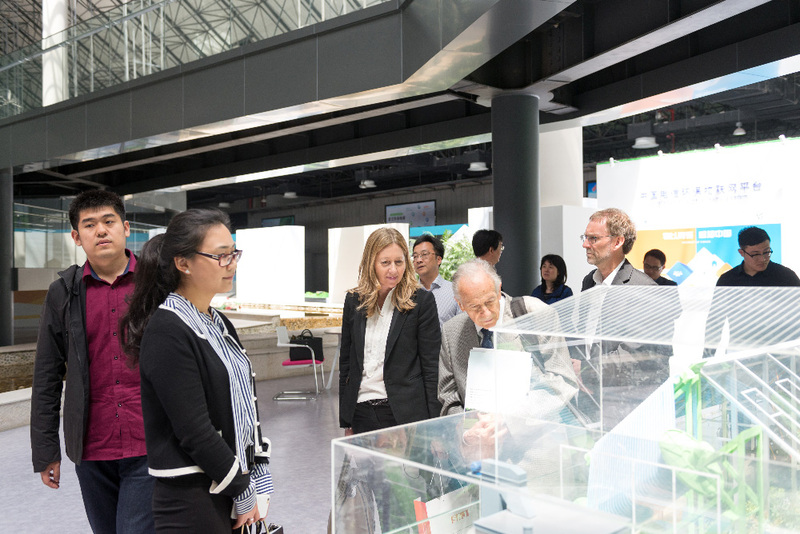 IBSCE attracted professionals from all sectors of the Bioenergy, and took place at the same time and in the same location as SNEC PV Power Expo 2017, the biggest international PV tradeshow with incomparable influence in China, in Asia and even in the world.